Note to Canadian readers: the subtitle “What Going to Space Taught Me About Ingenuity, Determination, and Being Prepared for Anything” is not included in domestic versions of the book. 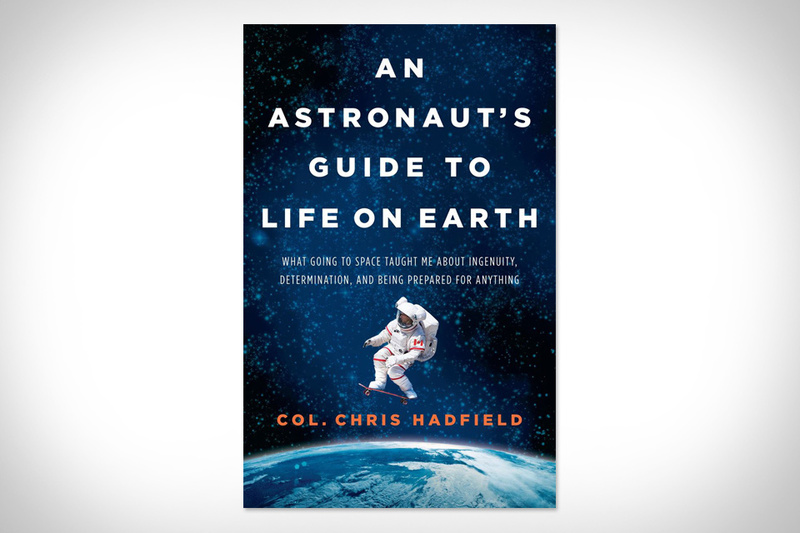 It’s only appropriate that my year of memoirs will end with this excellent volume from arguably the most famous astronaut in years, Canada’s Colonel Chris Hadfield. His series of videos shot while Commander of the Expedition 35 mission on the International Space Station (ISS), culminating in his release of a modified version of David Bowie’s Space Oddity filmed throughout the station, made him something of a celebrity and gave him international fame. While his resume is impressive (test pilot, Top Gun winner, astronaut, ISS Commander), he never comes across as cocky; self-assured, yes, but that’s really a necessary component for the sorts of jobs he’s had. Being the last book I’ll likely finish in 2013, it was nice that it was also one of the best books I’ve read this year. I’ve been noticing two trends in my reading habits this year: a lot of memoirs, and a lot of books on climate change. 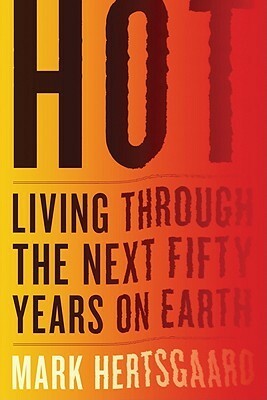 In Mark Hertsgaard’s 2012 book, Hot: Living Through the Next Fifty Years on Earth, I find myself reading both non-fiction genres united within one cover. Hertsgaard is, like me, a relatively new father, and he finds himself wondering at what life for his daughter Chiara will be like in the 21st Century. As this is something near and dear to my own heart, it was with a great deal of anticipation that I sat down to read his book. After our second two-week hiatus, Agents of S.H.I.E.L.D. was back on Tuesday night with an episode that takes us back into the Centipede story arc just in time for the mid-season finale (the series will pick up again on January 7th). This time, we’re promised a bit of super-soldier action…only, it’s not Captain America. It’s Mike Peterson, the Centipede stooge who nearly blew up due to the instability of their serum back in the pilot episode. How well do he and the team work together? Tonight marks the midpoint of the fourth season of The Walking Dead, and with the build-up over the last three weeks since we first saw our old friend the Governor watching Rick and Carl from the forest, viewers have been anticipating the inevitable confrontation. The Promo and Sneak Peek videos (which I previewed earlier this week) showed us snippets of this clash of groups and ideologies, with a plethora of uncertainties. We see the Governor with blood on him – but whose? 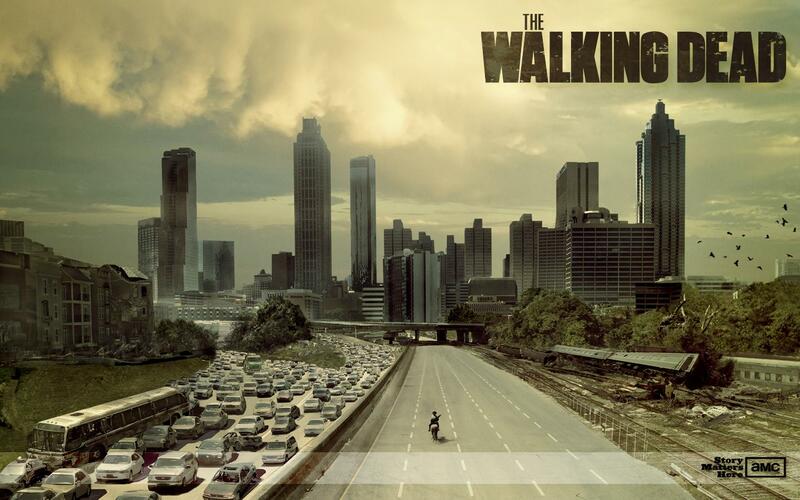 We see Rick firing his gun – but at whom? And does he hit? We see Carl saying he can “end things right now” – does he? To find out, continue reading after the break.